Back in January, we reported that a new PlayStation VR foot-controlled peripheral, the 3dRudder, was set to release sometime in April. While the officially-licensed controller is now scheduled to launch on June 17, 2019, Sony has already released a list of compatible games, and has promised support for more games in the future. The Wizards developer, Carbon Studios, added that the 3dRudder frees up players’ hands and makes room for more “free, precise, and intuitive” control over a game. The 3dRudder has taken ten years to develop. Co-founder, Valerio Bonora, is an architect who initially came up with the idea while redesigning metal work for a historical monument in Paris. 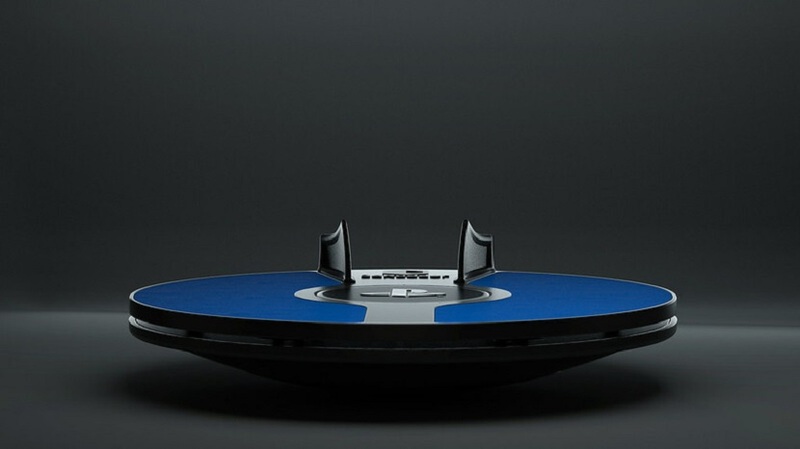 The 3dRudder will come with a price tag of £119 in the UK and $119 in the U.S.